Our Air Conditioning Compressor products are widely recognized and trusted by users and can meet continuously changing economic and social needs. We welcome new old customers from all walks of life to contact us for future business relationships and mutual success. 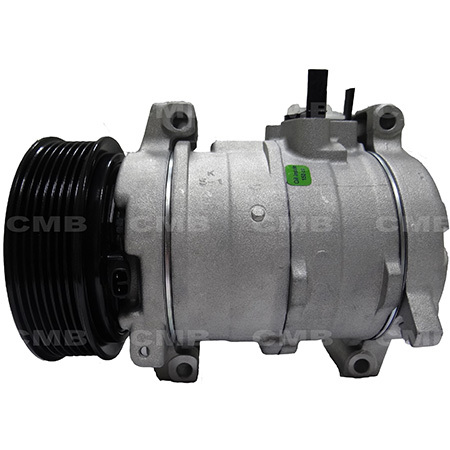 YI GUAN PRECISION CO. LTD is a leading manufacturer, supplier and exporter the best Air Conditioning Compressor in Taiwan.Years of experience in this field, we continue to research and development, in order to make our products competitive in terms of quality and performance. The highest quality products at the most reasonable price is our ultimate goal. In order to achieve this goal, we have introduced advanced processing equipment, the product has a very high accuracy control. Therefore, if you have any questions about our products, you can tell us. We will give you the answer as soon as possible. Welcome to visit our website for more details.